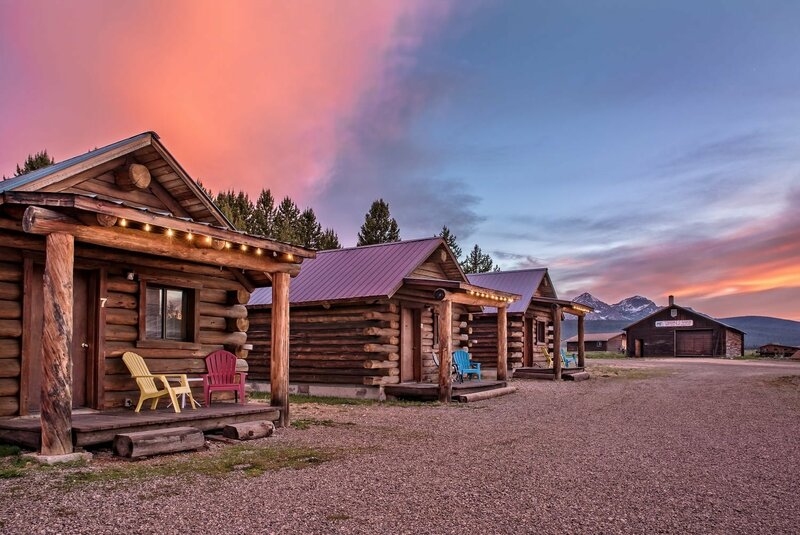 Lodging with at Redfish Lake Lodge can be as simple as a queen bed in the historic lodge, to a stunning Creekside family cabin that sleeps up to eight. We offer plenty of options for lodging in Stanley, Idaho depending on your family size and budget. We promise to provide a comfortable, rustic, and clean place to stay in Stanley, Idaho. It’s a great alternative to Redfish Lake camping. 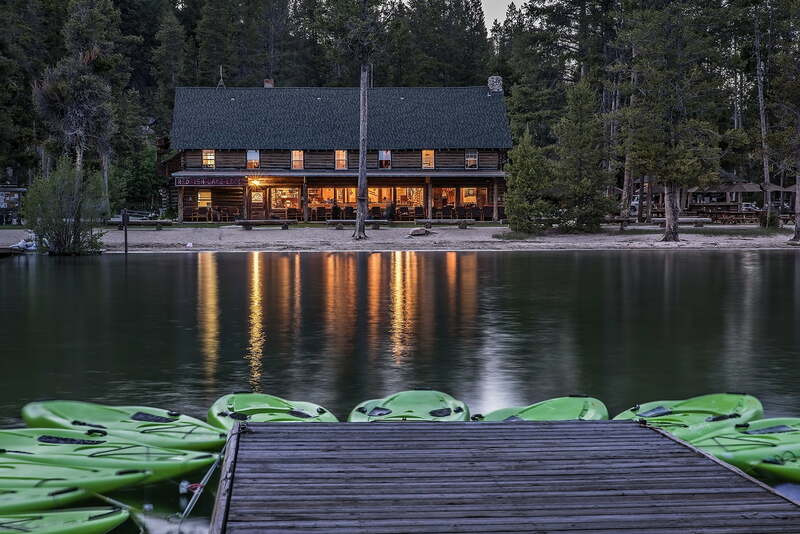 Our cabin rentals are popular with guests looking to get the full secluded Redfish Lake experience. Each of our cabins sleeps anywhere from four to eight people and has between one and three bathrooms. Our Lake Cabin sleeps eight people and is perfect for a large family getaway. If you’re looking for a spacious cabin for your Honeymoon, our Honeymoon Cabin is a perfect spacious option for a romantic getaway. Each cabin features a fireplace and either a refrigerator or full kitchen. Triangle C Cabins is the perfect base camp for your adventure. Each of our cozy standalone cabins in Stanley, Idaho has a rustic charm that was infused when father and son first stacked the logs in the 1970’s. Triangle C Cabins is a place of simplicity, good old fashion yard games, and fun on our 2.5-acre open property. It is a place to watch a Stanley sunset on your cabin rental’s porch as it dips below the mountains each night. 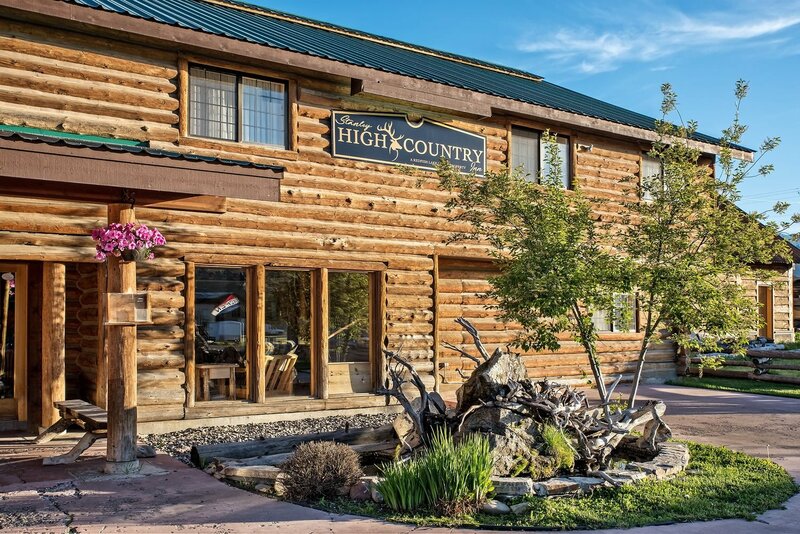 Above all, our lodging simply offers a cozy, and quiet place to rest your head after a day of adventure in the heart of Idaho. What sets us apart from other lodgings in Stanley is our exclusive adventure bundles. You can bundle your cabin stay along with exciting white-water rafting, skiing, biking and hiking trips. Explore Redfish Lake with our Sunset Appetizer Cruise or spend a day horseback riding through the Sawtooth Mountains. Our adventure bundles are a fantastic way to make your vacation planning a little easier. You’ll find adventures for all tastes and skill levels when you book an adventure with Triangle C Cabins. The Redfish Riverside Inn is your base-camp for connections. Connected in all three directions by recognized scenic byways: the Ponderosa Pine, Salmon River and Sawtooth Scenic Byways. 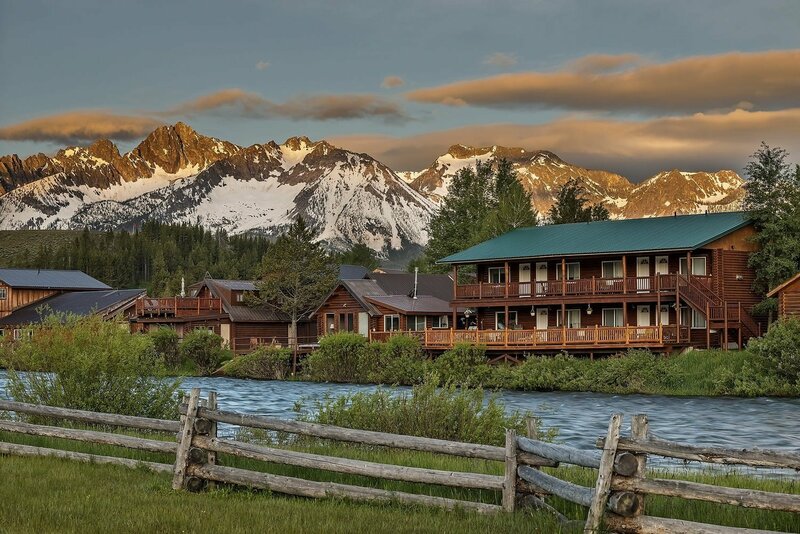 The Salmon River flowing deckside connects the Inn to stunning Redfish Lake and the Redfish Lake Lodge. Recreational pursuits include camping, hiking, backpacking, fishing, boating and canoeing, rafting, observing nature, photographing, bicycling – mountain and road, cross-country skiing and snowmobiling.